One of the many strengths of the X1D is its ever-evolving firmware. Since the release of the X1D, a large number of features and improvements have been introduced to ensure that you get the most out of your camera. 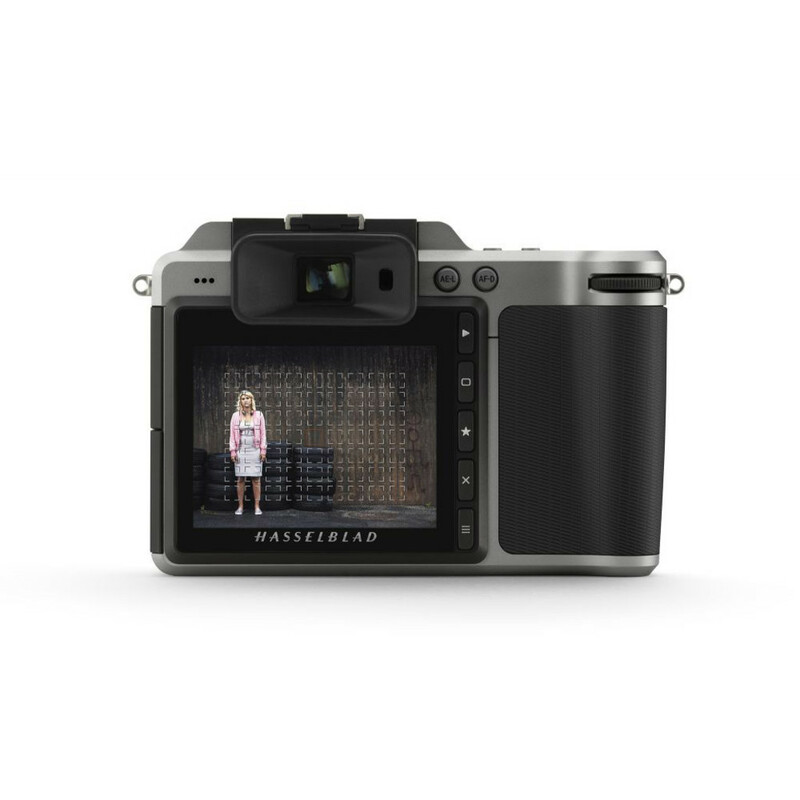 Make sure your X1D is up to date by downloading the latest firmware from My Hasselblad. With the release of Hasselblad’s most recent XCD Lenses, the XCD 65, 80, and 135 including X Converter 1,7, the new 1.22 Firmware Update ensures photographers are equipped with the most up-to-date tools for capturing their creative visions. 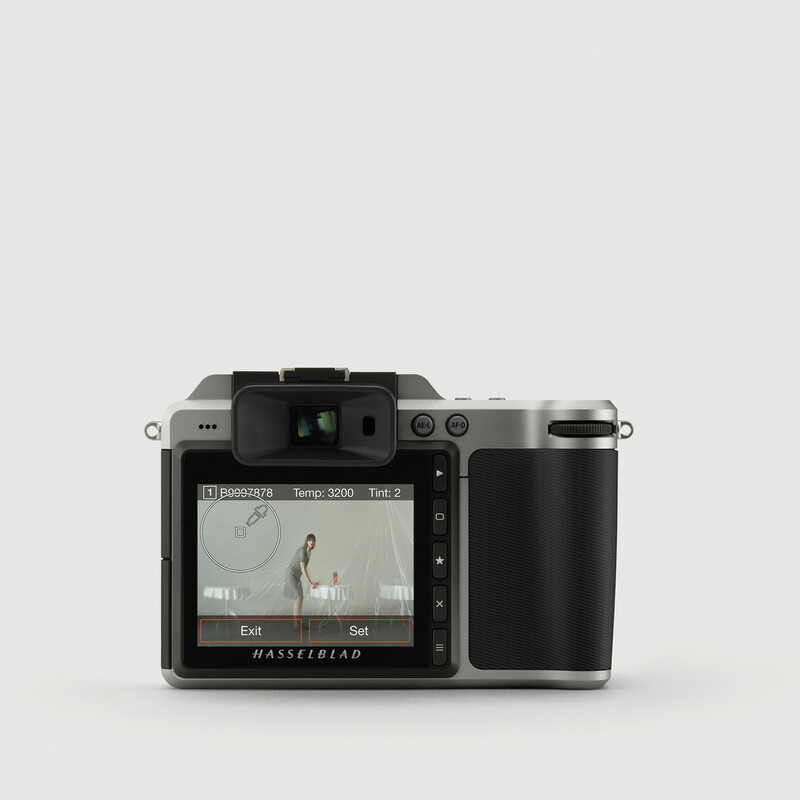 Alongside the latest 0.5.33 lens firmware, this update also includes a list of minor improvements that advance the overall functionality of the X1D- 50c mirrorless medium format camera. The 1.21 Firmware Update for the X1D platform adds to the photographer’s ease in not only capturing one’s shot, but their options for creativity as well. Highlighted features include a White Balance Tool, allowing the photographer to set the colour temperature and tint directly on a photograph when shooting. In addition, the firmware now offers an Interval Timer and Exposure Bracketing. Using the Interval Timer, photographers can further their creativity with time-lapse shots. Exposure Bracketing gives users options in their exploration of varied exposure settings, capturing up to 9 frames with customisable sequences of bracketing exposures. The 1.20.1 Firmware Update is a maintenance release for the X1D-50c camera that solves a problem in 1.20.0. Fixed a bug that caused right audio channel to be silent when certain microphones were connected. The 1.20 Firmware Update brings exciting new updates and functionality to the X1D that allows photographers and artists help in capturing their creative vision. a beneficial utility that many photographers rely on. Firmware 1.20 also offers creative Selectable Crop Modes including the popular XPan Ratio (65:24), 1:1, 7:6, 5:4, 3:2, 16:9, 2:1, A4, US Letter and more. Selectable Crop Modes: 1:1, 7:6, 5:4, 3:2, 3:2 cropped, 16:9, 65:24, 2:1, A4, US Letter. Crop modes are only image tags, full sensor area is still recorded. *Works now, with the following lenses: HCD 28mm, HC 35mm, HC 50 mm, HC 80 mm, HC 100mm. Lenses need to be upgraded to lens firmware version 19.0.2. 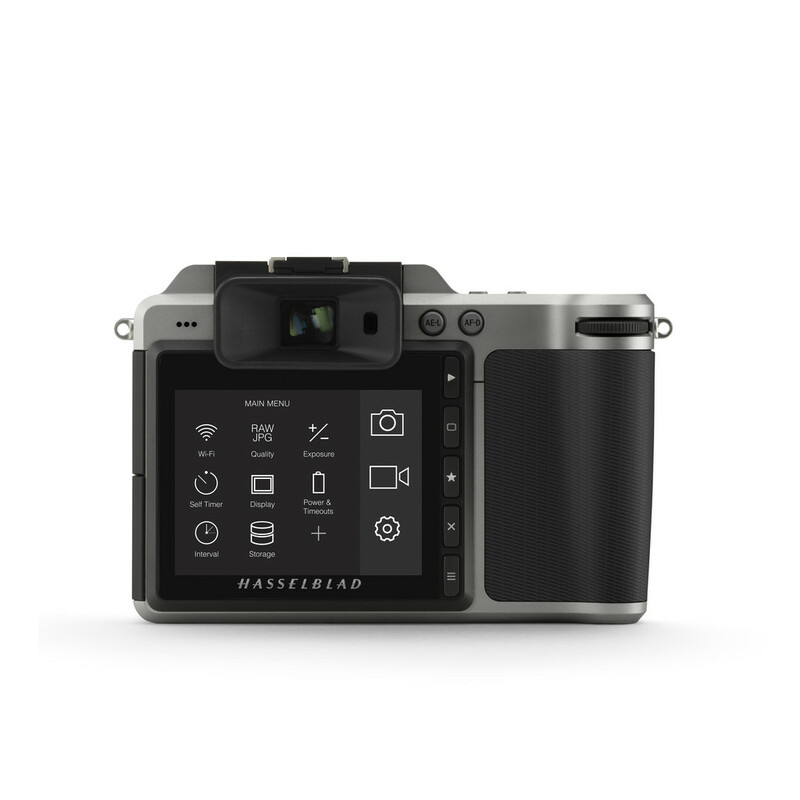 With the new 1.19 Firmware Update, the X1D is now even more user-friendly and customisable with a new function to use the rear screen as a touch-pad to select a AF point while viewing through the EVF. The new 1.17.3 Firmware Update for X1D adds full support for the new XCD 120 Macro Lens. For proper functionality, the X1D camera must be updated with 1.17.3 or later. Further, we added increased stability when using the GPS Module on the X1D. With this new firmware, satellite-fix will be more consistent and even if satellite connection is temporarily lost, images will still have a GPS position. 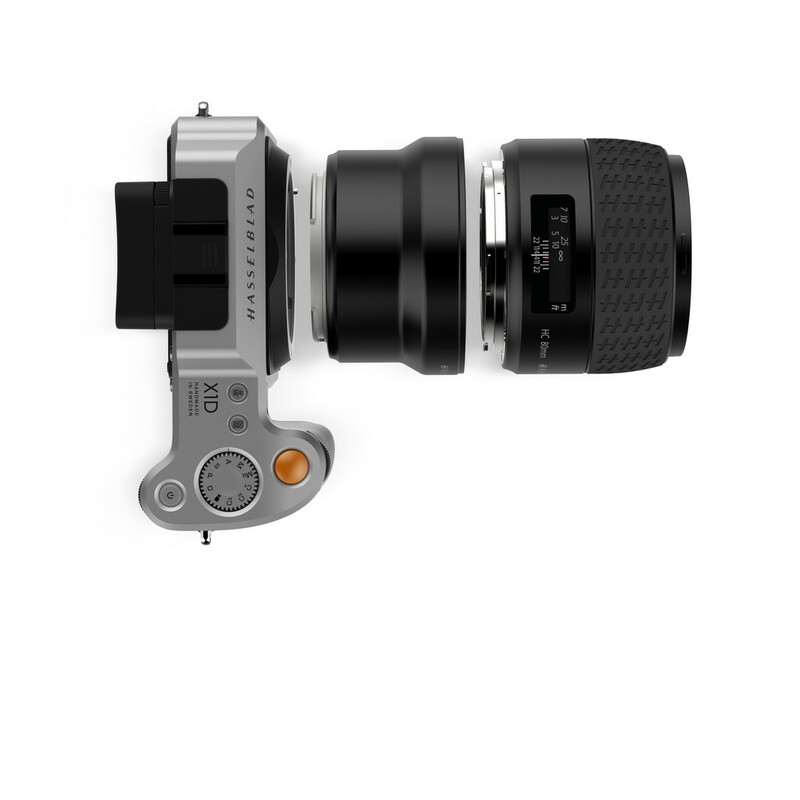 The 1.17.2 Firmware Update for the Hasselblad X1D-50c adds two important features that extend the shooting envelope of the camera: resizable autofocus points and an electronic shutter function.